We Pets by Pavilion was created by our talented in-house team at Pavilion. Our pets are some of the most precious beings in our lives. Treat them to these sturdy canvas tug of war rope toys in different fun shapes and sizes. 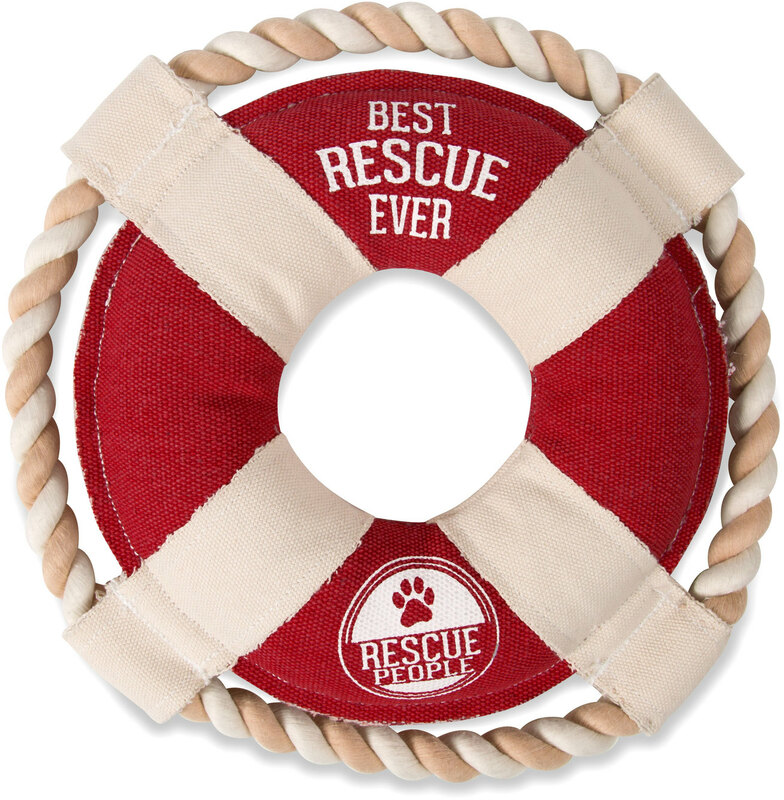 This life saver toy is perfect for the life saving pup in your life.